Start your Purchase Online! Save Money and Shorten Your Time at The Dealership. Save Money and Shorten Your Time at The Dealership. 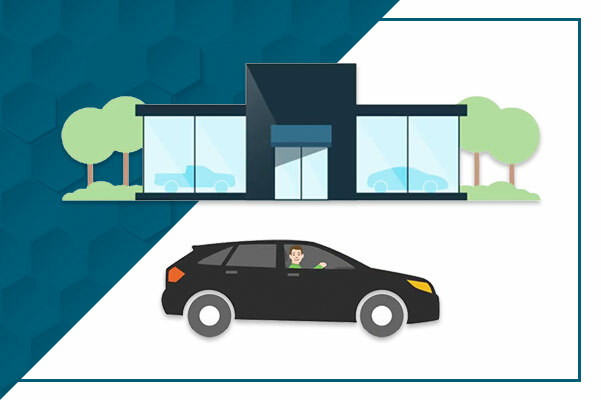 When you visit a McKenna Cars dealership, we want you to experience a new way to calculate car payments, apply for financing and estimate the value of your trade-in. We know your time is valuable, which is why our Volkswagen dealership near Los Angeles, CA, offers new digital retail tools to help streamline the entire car-buying process. Whether you're buying a Volkswagen for the first time or simply want to upgrade or trade in your car with no hassle, McKenna Cars is here to help. To customize your payment and more, all you need to do is select a vehicle in our inventory and click on "Personalize Payment". From here, you'll be able to access a few different options that can save you time at the dealership! Quickly calculate your auto payment online and personalize a loan to your budget. 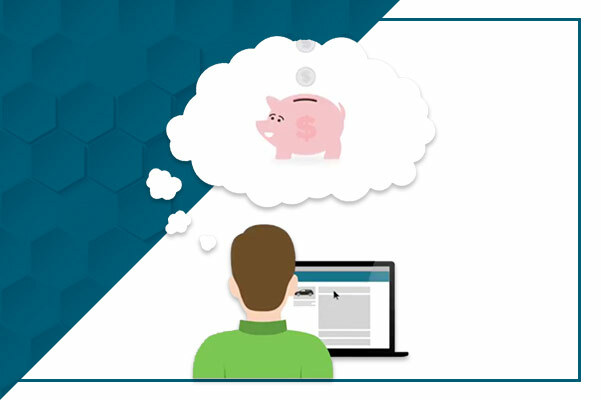 Performing this step online can save you nearly an hour at the dealership and give you an idea of which loan or lease would work best for you. 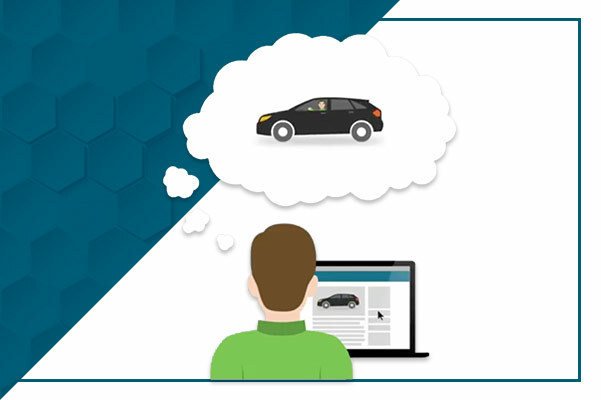 Save up to a half hour at the dealership when you estimate the value of your trade-in online. Trade in your car so you can buy or lease a new Volkswagen. Get approved for the Volkswagen financing you need to take home the car you've been eyeing. Our finance experts can help set you up with the loan or lease that's best for you. Want additional protections with your vehicle purchase? From GAP coverage to windshield protection and more, you can select the additional protection plans you'd like on your Volkswagen.